Fair Shipping Corp. open it's new four (4) storey Training Center just across it's main office at 2086 Madre Ignacia St., Malate, Manila, to upgrade and improve its previous Training House and to have more enhance and advance training program. The four (4) storey building Training Center was equipped with state of the art training facilities, like the BRIDGE and ENGINE SIMULATORS, which was supplied by TRANSAS, VIDEOTEL and Electro Pneumatics and Electro Hydraulic set by FESTO. 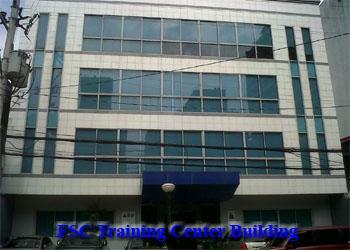 FSC TRAINING CENTER INC., was certified ISO 9001:2008 certificate no. 330387-UK to ISO 9001:2015 by Bureau Veritas. FSC TRAINING CENTER INC. set up an effective and appropriate training system align to our strategic direction, complying to the international standard and Philippine laws, regulation and procedures for the conduct training of seafarer to be disciplined, reliable and competent in safe operation of ship and for the protection of the environment. 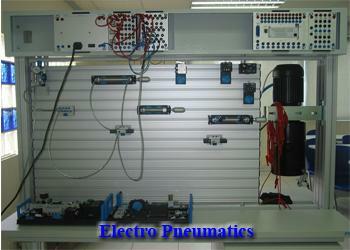 To be the primary source of the highest quality standards of training services for its current and future customers. To provide quality services in its highest standards in relation to the ever growing needs for international maritime training, for the satisfaction of our clientele. Moreover, this quality policy statement acts as a compass in providing the direction and a framework for establishing key corporate level performance measures and related improvement objectives. FSC TRAINING CENTER INC. top management thru the President is accountable for the implementation of the QMS and appointed QMR has the responsibility and authority for the supervision, maintenance and improvement of the QMS to the QMR. The QMR shall observe the implementation and review the QMS, then recommend, offer solutions and measures to the noted faults; as well as give necessary training and instruction to all FSC TRAINING CENTER INC. staff for solving problems in the QMS. All FSC TRAINING CENTER INC. Training Center officers, staff, employees, trainees and all related securities shall adhere to this policy. 5. 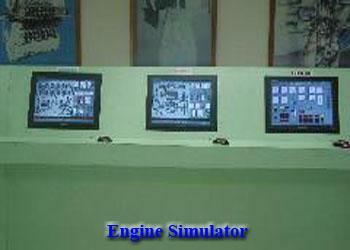 Simulator on Cargo Handling Operations for Liquefied Gas. 6. 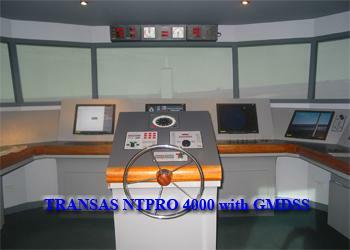 Simulator on Cargo handling Operations for Chemical Tanker. CAPT. JOSE CORNELIO E. ASTRAQUILLO, M.M. CAPT. SAMUEL B. VILLEGAS JR.